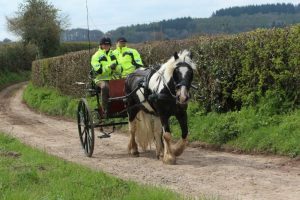 The Hereford & District Driving Group (HDDG) is an active, friendly carriage driving club based in Herefordshire, UK. We are located in and around Herefordshire with a membership also from neighbouring counties of Gloucestershire, Worcestershire, Powys and Gwent. 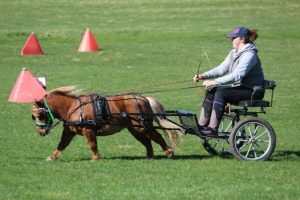 We welcome anyone interested in carriage driving with or without their own turnout. 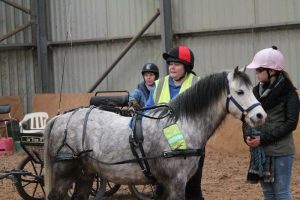 Shows, Rallys, Treasure Hunts, Training Days, Dressage, Fun Events, Clipper Rallys, Quizzes, Demonstrations and much much more. 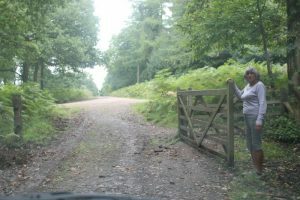 Please sign in with Judy Pinkerton for the Rising Sun / Forest Deep Rally on 01989-750038 The rally is on 27th May and the full details are on ....Read full details.. 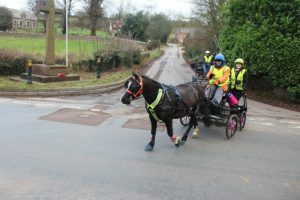 The Harness Day has been postponed until further Notice due to the weather. A harness demo and put to. There will be a table top for any HDDG members ....Read full details.. The HDDG website Calendar has been updated with loads of exciting rallies and events for 2018. See Calendar in Agenda View - You can toggle to the normal ....Read full details..